I am crossing the oldest bridge in Paris, pinching myself, heading for my daughter’s flat on Rue de L’Hirondelle. 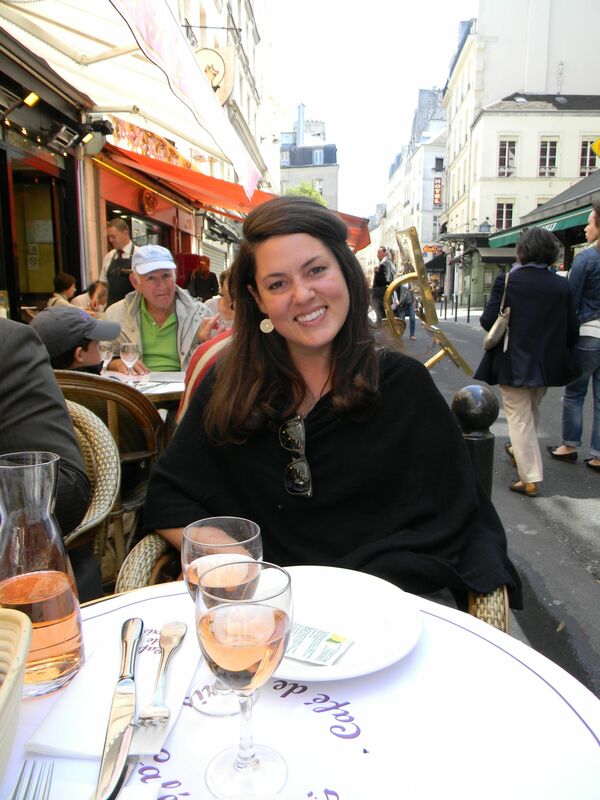 By “flat” I mean two burners and a giant window, c’est tout – think Madeline without pink roses. I’m hopelessly bourgeois but think it’s all terribly romantic. I climb the ancient, grooved wooden stairway to apt. 2-B, hoist my bags inside and stub my toe on the skinny, cast-iron ladder to her sleeping loft. Welcome to Paris. 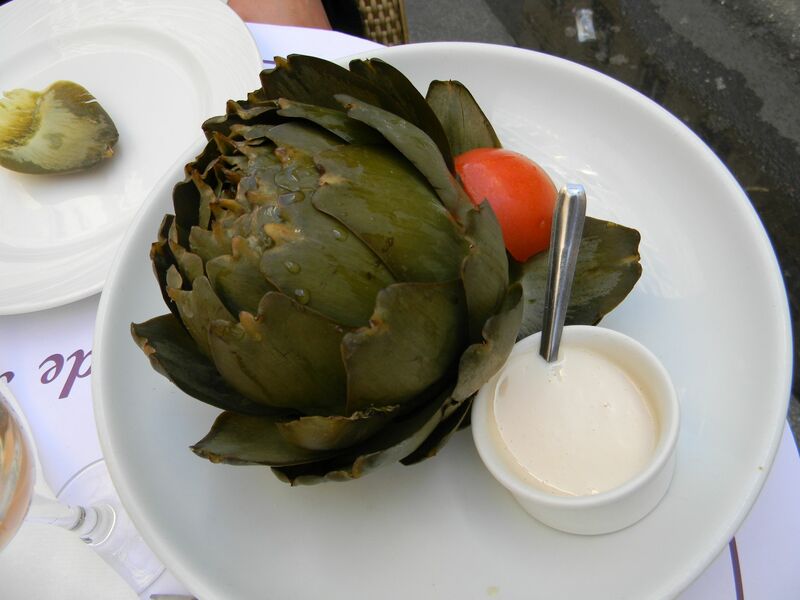 My first taste in this city is an artichoke, beautif ul. The second taste is, of course, cheese – a pungent blue, a heady truffle, and velvety Brie. Followed by a memorable bite of braised rabbit with sweet roasted fennel. Baguette. Crispy duck with potatoes roasted in duckfat, and a crisp white table wine, mon dieu, wildly simple. Of course formule lunches (what we used to call prix fixe) are the main event each day, with robust and tasty fare enjoyed indoors or out, for hours. 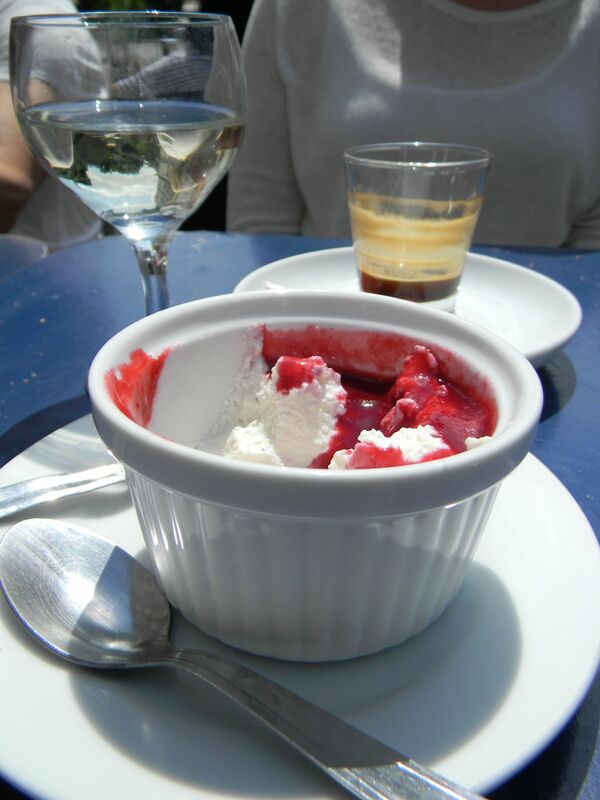 Head for the Marais and the lovely garden at L’Ebouillante, where 15€ buys robust soup, salad, and fromage blanc with raspberries. Linger. Check out the floor-to-ceiling posters. Have a coffee. And please don’t feed the birds. 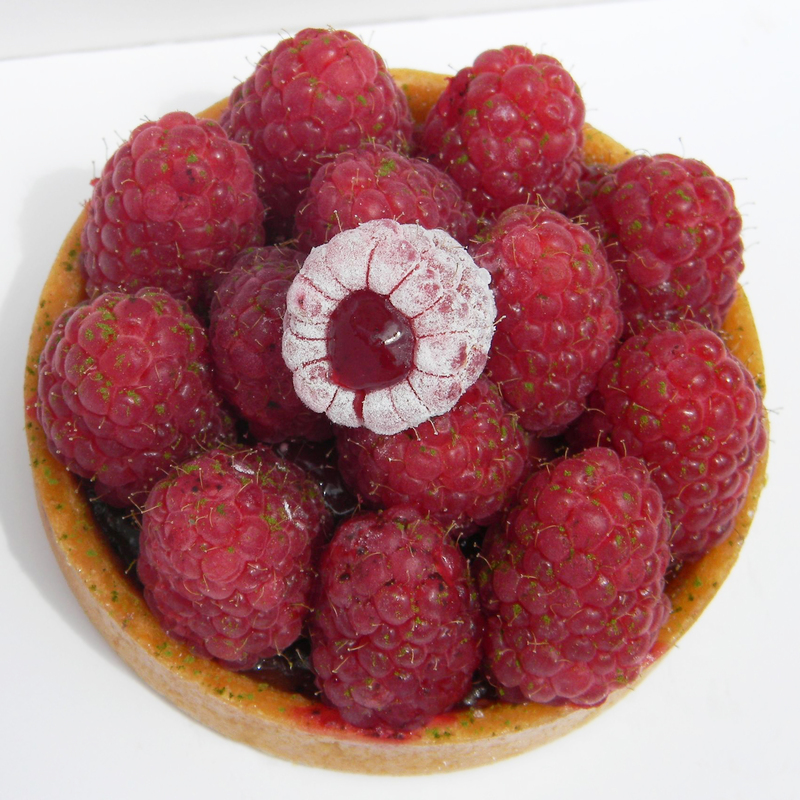 If you’re feeling decadent, head for Pâtisserie des Rêves for delicate mille-feuille treats like legendary hazelnut-cream Paris-Brest, “the best in Paris.” My personal fave: Tarte Framboise, perfect. 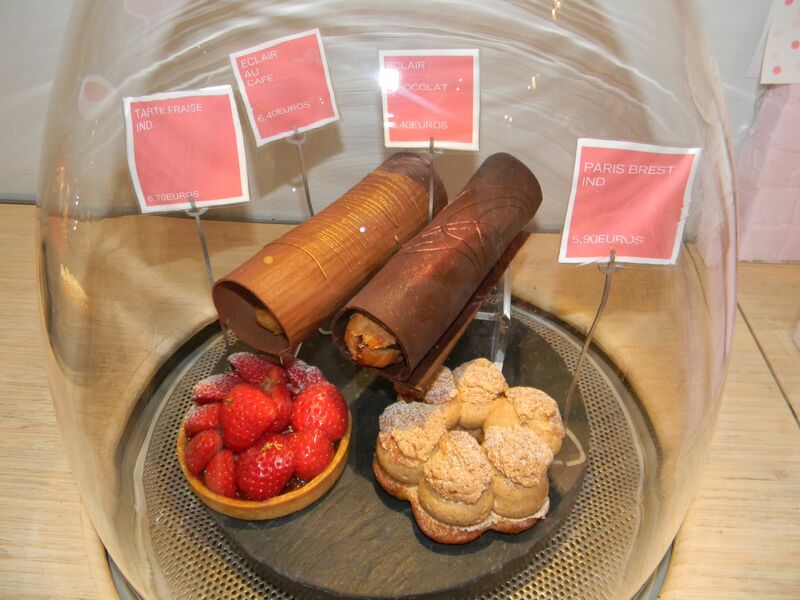 Or head for Maison Pradier for a swoon-worthy chocolate éclair. How do they do it? Who cares. Just eat one. Or two. Surprise! 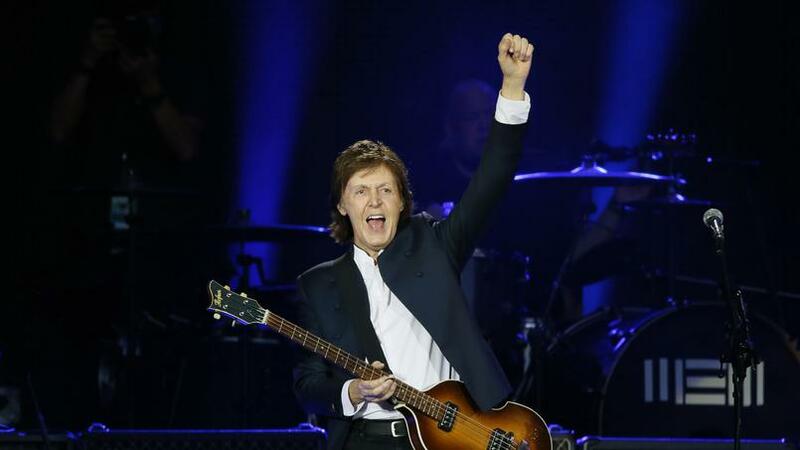 We have tickets to Paul McCartney’s “Out There” concert at the Stade de France, Paris. 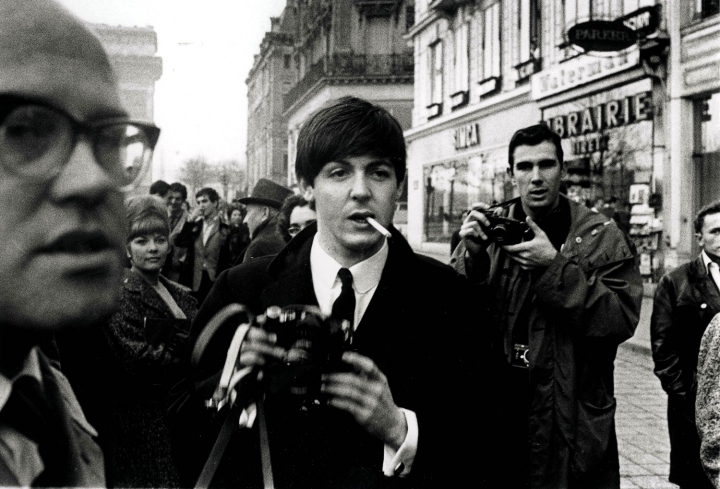 I experienced the coup de foudre of the Beatles on Ed Sullivan in 1964 along with 73 million other people – my first taste of “fab” and color TV that remains stubbornly and dreamily black and white. Still a sloe-eyed babe at 72, McCartney is dazzling and slightly formal in white shirt and Beatle boots (he still rocks the boots). He opens the set with a pounding Eight Days A Week. 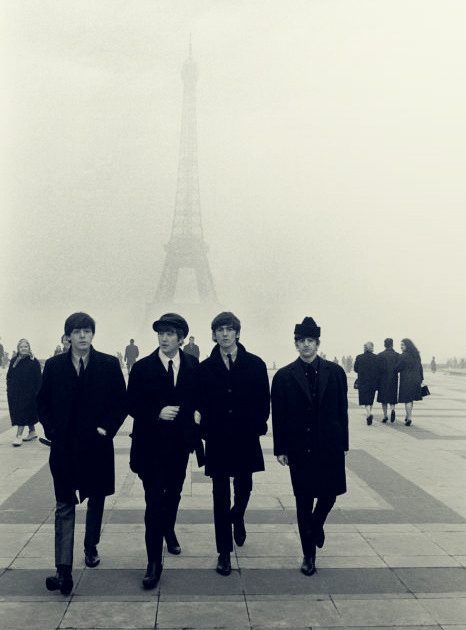 We scream, we twist and shout. 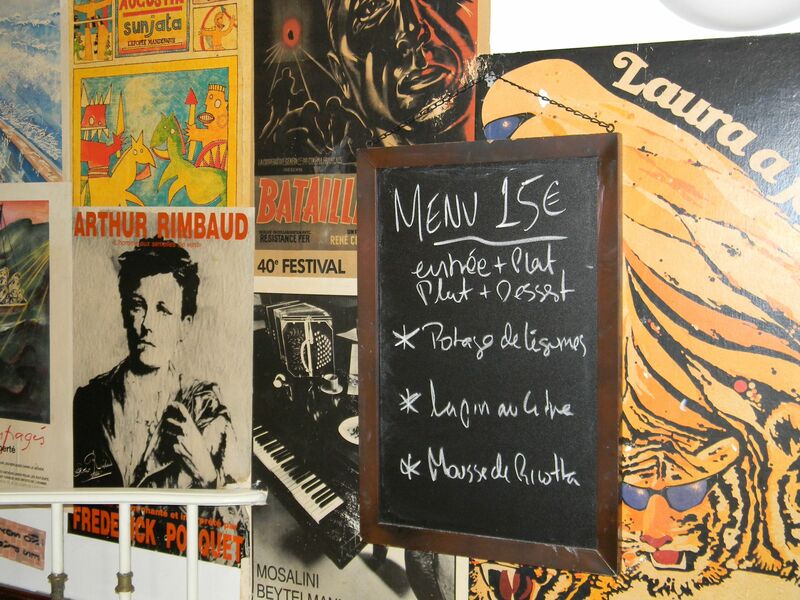 This entry was posted in Art and Culture, Food and Wine, French Travel, International, Paris, Travel and tagged Baguette, food and wine, France, L'Ebouillante, Maison Pradier, Margolis-Pineo, Paris, Paul McCartney, Pâtisserie des Rêves, Pont Neuf, prix fixe, Seine, The Beatles. Bookmark the permalink.